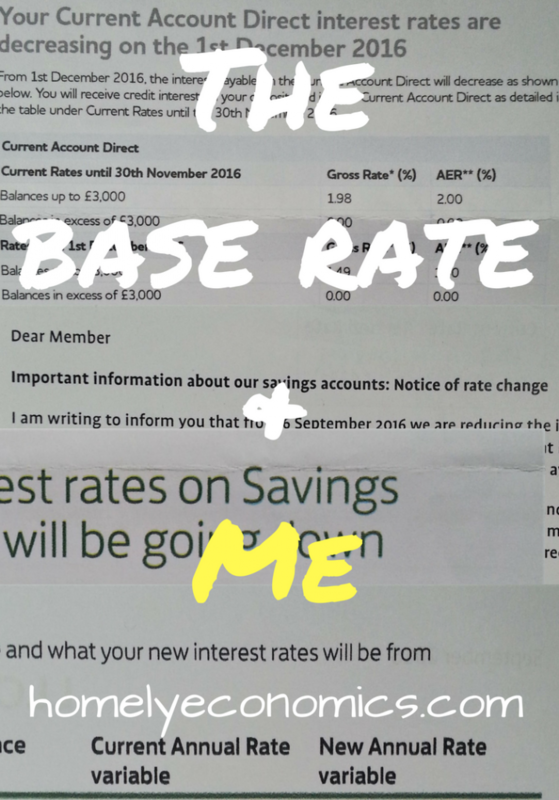 The Bank of England Base Rate cut and how it’s affected us. Back in August, the Bank of England cut its base rate to a historical low of 0.25%, down from the previous record-book smashing low of 0.5%. Or, “Dealing With The Future”. 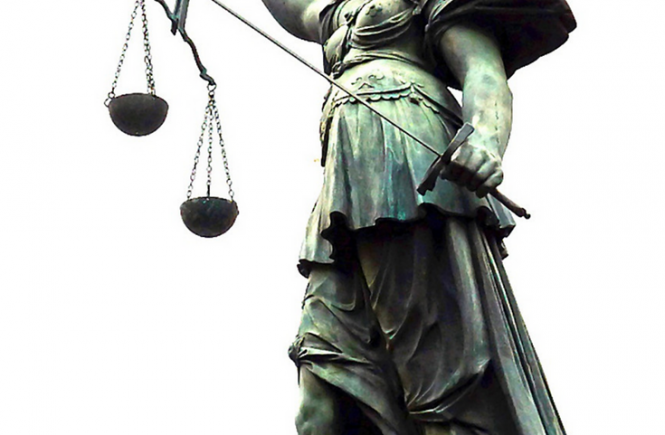 Like all other money bloggers and financial journalists, I was in a froth over the news. 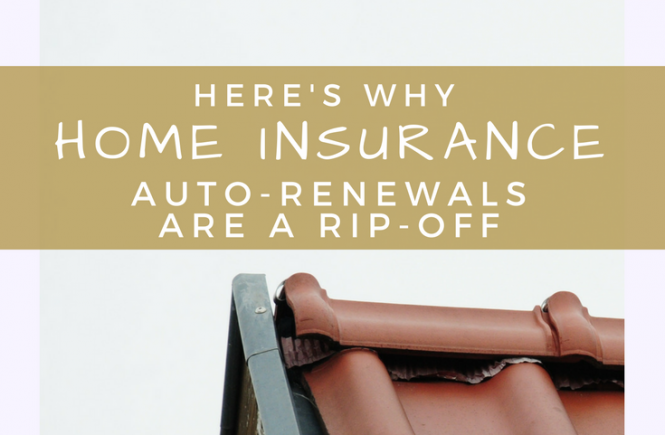 Not just for what I’d be able to write about it, but because of what it would mean for my family’s finances as well. Thing is, I guess my head wasn’t really in the game because I just couldn’t go ahead with writing a post about what might happen as a result of the cut. I’ve never felt quite at ease with speculation or conjecture, although I still read a bit of that when some hefty news event drops and I feel the need to obsess about it for longer than the bare facts will allow me to. One thing I was sure of was that rates would fall across financial products, as no companies run for profit (as banks are) are ever going to take the hit without passing on the costs. Still, I’m disappointed with some of the results. After all, I earn interest from my savings, and it gives me a few extra pounds a month that I’d rather not part with. On the other hand, I’ve got a tracker mortgage… so is it really all that bad? We’ve been earning £5 a month each from our Halifax Rewards accounts. From January 2017, this will fall to £3. Erm, that sounds like a lot more than a 0.25% cut to me! Well, it’s their offer, they can cut it to whatever they like. Will we leave? No, because £3 for very little effort is still worth it. The cruellest cut has been to our TSB Plus accounts and their linked regular saver accounts. We’ve been raking in 5% AER (4.89% gross) on our TSB Plus accounts up to now, but these will drop to 3% AER in January 2017. On top of that, we’ll only be able to earn that interest on £1500 each, instead of £2000 each. You’re breaking my heart! Next, instead of a fat 5% from a regular saver, the best we can hope for is 2%. Well, since our regular savers have just matured, we’ve given up on starting up two more with TSB. It’s not worth it. Will we leave our TSB Plus accounts? No, because 3% AER is still better than most other offerings out there. Besides reductions in our actual income, we’ve found our escape options reduced as well. 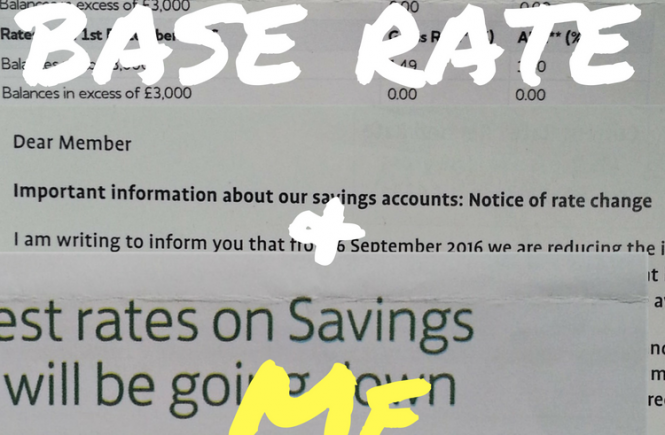 I’d been planning on opening up a Club Lloyds current account for up to 4% AER – now this has been slashed to 2%. Nuh-uh. So my golden days of stoozing seem to be over. Sure, I’ll carry on to a degree, as it’ll still earn me a little something, but it won’t be as lucrative as it was before. My plan now is to pay off the stoozed credit cards with the savings we’ve accrued and start using those cards all over again, only paying off the balance in full every month. 1. My credit rating will look much better. 2. I’ll carry on earning cashback and loyalty card points on my credit card purchases. 3. Things get a little less complicated! Well, it’s looking like doom and gloom when you just look at all of that, but really, it’s ok. Over the last year of stoozing since buying our house, we’ve saved up a substantial pot for an emergency fund, and it’ll still earn us a little something. Now I have to get my brain back into gear to find new, useful financial products and deals. My income reports will have to get more exciting. It’s shaken things up, that’s for sure! 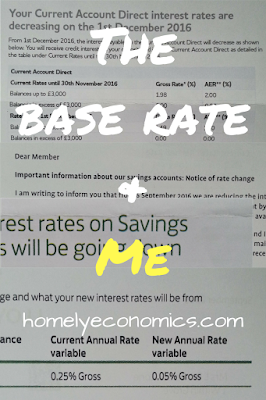 Overall, I’ll be earning less from interest on my savings (and my borrowed money) but guess what – my mortgage rate has gone down! 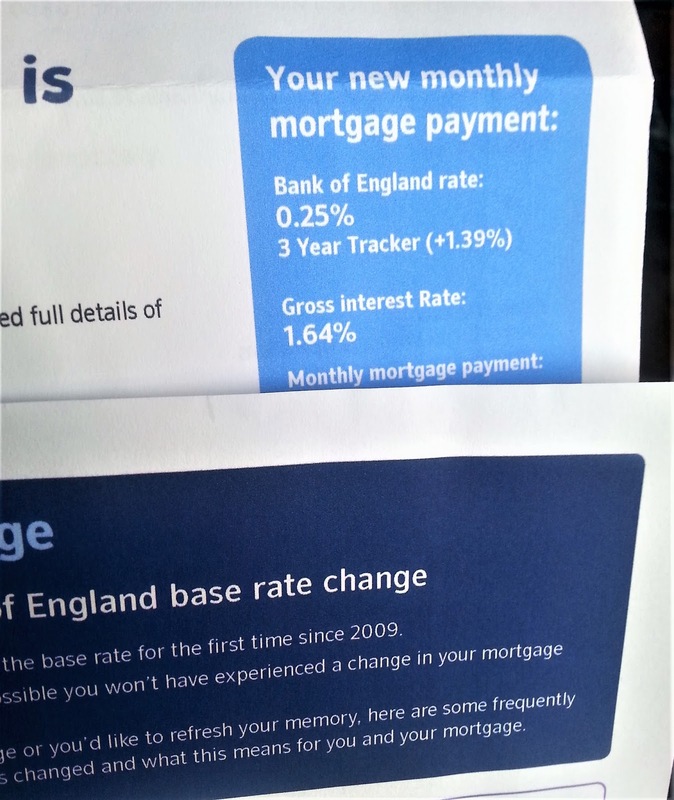 Yep, my tracker mortgage did what it said on the tin (although in an embarrassing turn for me, I was convinced that my rate came with a collar to prevent it falling below the original rate – I was WRONG). The silver lining in the interest rate raincloud. Now, I’m saving a few pounds on the mortgage each month, which is some consolation. I decided to change tack and start overpaying on the mortgage by a little bit as well. I hope to increase our overpayments next year (need to get Lord Balders on side for this of course) and concentrate on paying the mortgage off early. So I’m looking on the bright side of things. What about you? Now that the dust has settled, how has the base rate cut affected your finances? If you enjoyed this post, please sign up to my newsletter here. Thanks! Just ISA Review – What’s This Innovative Finance ISA About? 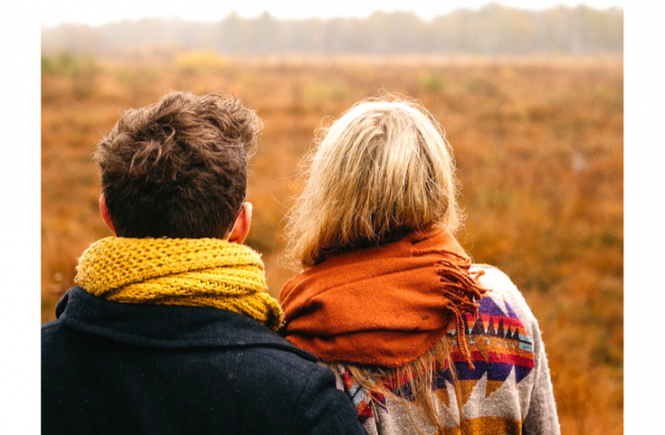 Should You Ever Take On Debt For Love?